Tony Fadell, accredited as being the “father” of the original iPod, has released his thoughts on the death of the Apple iPod. Following Apple’s media event last week, the company quietly removed the iPod Classic from the Apple Online Store. Of course, Apple still offers the iPod Touch however the iPod Classic was the last device offered by the company that still uses the click wheel. Not long after the original announcement in 2003 the iPod became the default media player for the world. 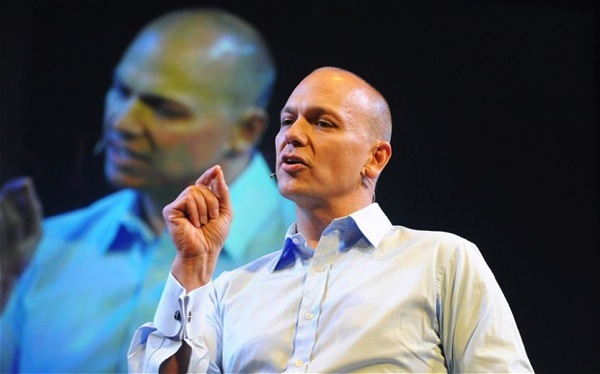 Fadell knew that this day would eventually come and Apple would replace it with a new generation of devices. 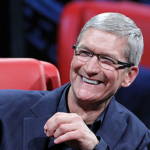 Apple did not mentioned anything about iTunes Radio at its recent media event, however we expect that the company will make a huge stride in the streaming music business after the acquisition of Beats.